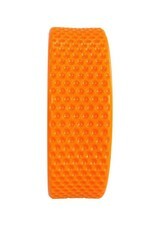 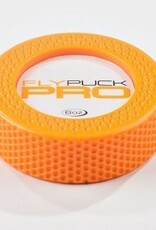 Build your speed, improve your stickhandling and develop that stick toe drag with the FLY PUCK PRO. 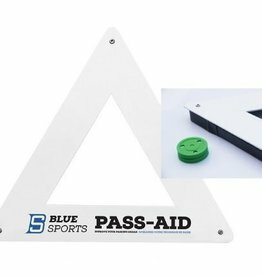 Simulating an on-ice feel, the Fly Puck Pro is made for off-ice training and helps you improve every facet of carrying the puck. 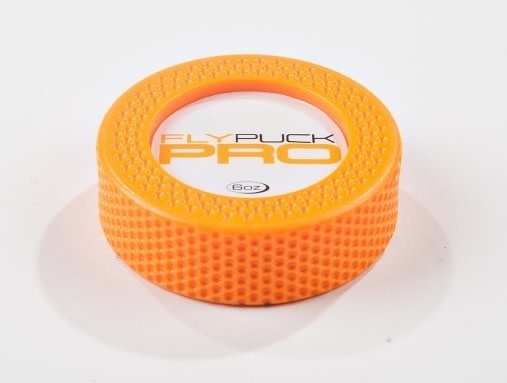 Featuring golf ball dimple technology, the FLY PUCK PRO puck slides along the floor and does not roll, allowing you to play ice hockey even when in your basement! 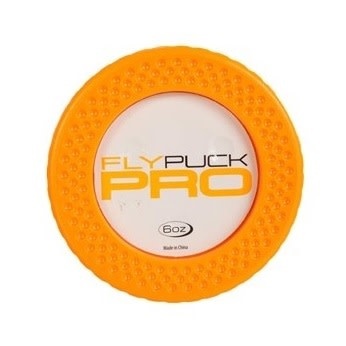 The FlyPuck Pro also delivers the same weight as an official hockey puck, weighing in at 6oz. 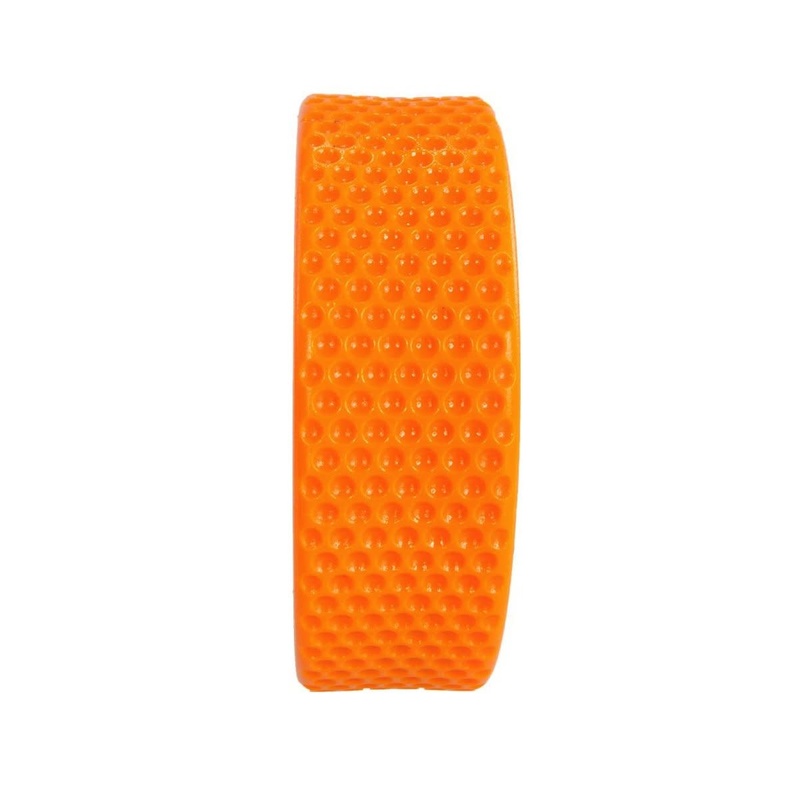 Note: These pucks are designed for stick-handling, passing and skills training only. 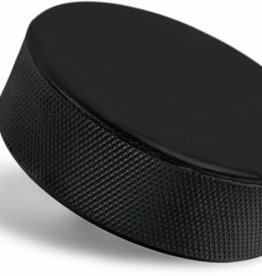 They will endure a slap shot (stick to puck impact), but will not last long if continually shot against a brick or cement wall. 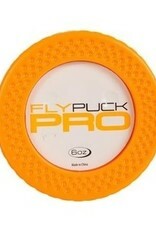 They can be shot into a net, but prolonged "shot use" will cause the puck to breakdown over time.